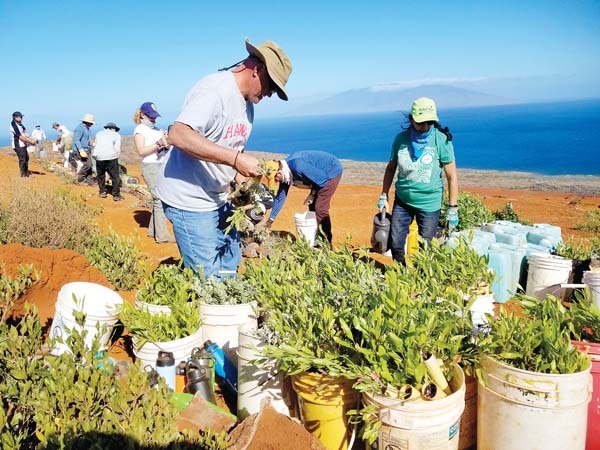 Maui Food Technology Center has announced a community donation drive to benefit the victims of the recent Lahaina fires during two of its “Maui Sunday Market” events, today and Sept. 9. The events will be held at Kahului Shopping Center from 4 to 8 p.m.
• Gift cards for building materials and home supplies (Home Depot, Lowe’s, Costco, Walmart, Target). • 20-by-20-foot camping tents (for families to live in). • Baby formula — Similac (yellow cans), Enfamil. • Baby diapers — Pampers (sizes 3, 4 and 5) and wipes. • Men’s and/or women’s deodorant. For a current list of items needed, visit the Facebook page for Lahaina Strong-Waiola Resource Hub. In addition to this community donation drive, the Maui Sunday Market also offers 10 food trucks, more than 20 product vendors and local entertainment. Among today’s featured entertainers will be Dion’e, a 2016 Na Hoku Hanohano Award nominee for R&B and Island Reggae & Contemporary female vocalist. Public admission and parking are free. For more information, visit www.mauisundaymarket.com and/or its Facebook page. The Maui Sunday Market is sponsored by the Maui County Mayor’s Office of Economic Development.